The Shar Pei is a unique breed which does not conform to the same training methods and health requirements that most other breeds require. Unfortunately, many people buy dogs of all breeds without enough forethought and planning. 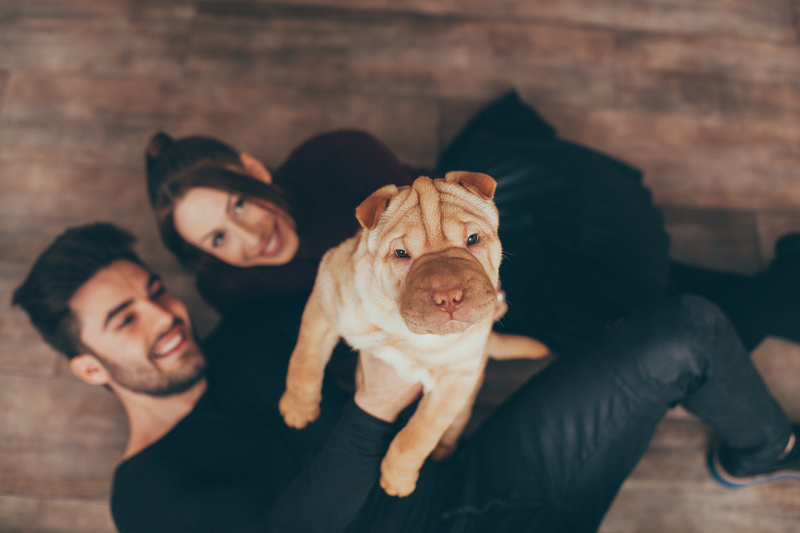 The Shar Pei has also fallen victim to the ‘designer dog’ culture with indiscriminate breeders and the puppy farms reducing them to a mere commodity, cashing in on both the dogs and owners misery and not caring when things go wrong. The Shar Pei is a calm, loyal and affectionate dog who, in the right hands, makes an outstanding family companion. Their lives revolve around their owner and they are finely tuned to human moods and emotions. This breed has a very strong bond with their family and is at their happiest when close to their loved ones.